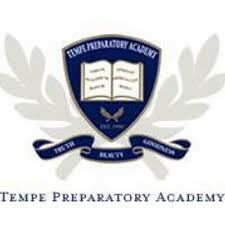 Tempe Preparatory Academy is thrilled to announce that it has partnered again this summer with Southwest Shakespeare Company to provide local youth with the opportunity to perform Shakespeare’s timeless plays. 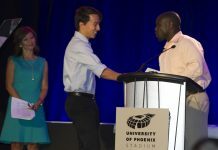 Tempe Prep’s curriculum—a rigorous liberal arts program grounded in the Western tradition—teaches students to understand Shakespearean language and guides them in finding meaning in great works of literature. 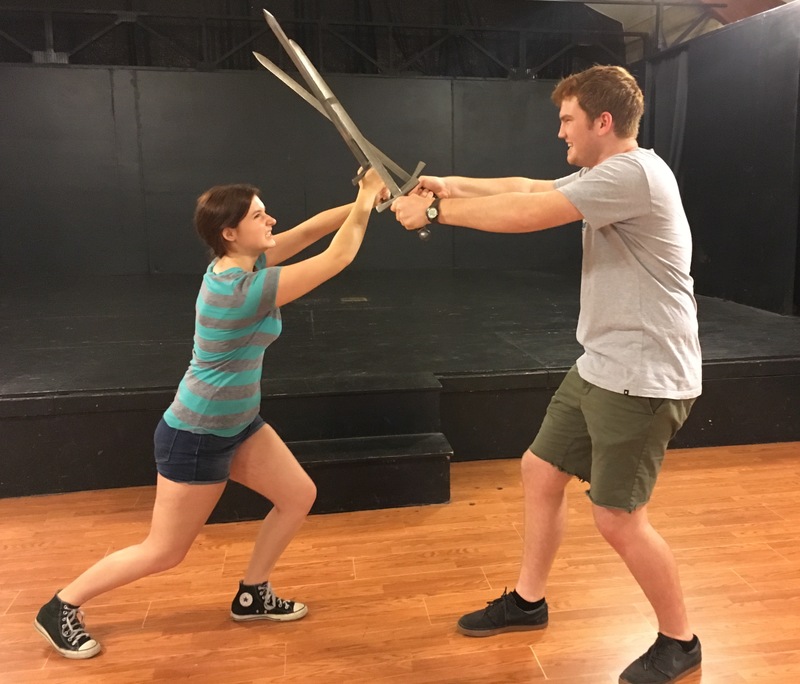 The Southwest Shakespeare Company Summer Conservatory, which is run by Tempe Prep drama teacher Clay Sanderson, has allowed Tempe Prep students to expand on what they have learned through encouraging students to observe hidden meanings in Shakespeare’s work. But do not be deceived, the program is a fun-filled day camp that gives youth all over the Valley the opportunity to learn not only the basics of Shakespeare, but also acting, stage combat, and much more, as the main focus is producing a 90 minute production of a Shakespeare play performed for the public. The conservatory’s previous production of Julius Caesar was a joy for both students and parents, and many actors have returned once again for this year’s production of Macbeth. The conservatory provides four hours of rehearsal and activities each day, and the old and new faces of the cast love the welcoming environment. Although the students rehearse at Tempe Preparatory Academy’s Zelman Center, the two performances of the show are held at the beautiful Mesa Art Center. Southwest Shakespeare Company and Tempe Preparatory Academy allow students to grow in confidence and have fun while staying out of the brutal Arizona heat.